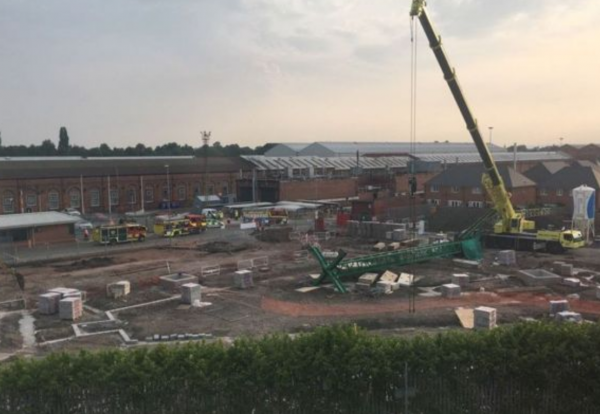 The two victims of a tower crane collapse in Crewe on Wednesday have been named by police. David Newall, 36, from Bradford and Rhys Barker, 18, from Castleford were working for Falcon Tower Crane Servives at the Seddon site in Dunwoody Way when the crane collapsed while it was being erected. Both died at the scene from crush injuries. A third man – David Webb, 45, – was taken to Royal Stoke with serious injuries. The 45-year-old from Glossop remains in a stable condition. Barker’s family told the BBC it was his first job after leaving school. He added: “The incident resulted in the tragic deaths of two crane erectors and the serious, but not life threatening, injuries to another man. “I cannot speculate as to the cause of the incident whilst the facts have not yet been established. “Needless to say, Seddon is co-operating with the Police and Health and Safety Executive during the course of the investigation. “Seddon takes its health and safety responsibilities very seriously. “Appropriate action will be taken as a result of this tragic incident and as a business, across all Seddon sites, we will continue to take all reasonable measures to keep people safe. “Can I again take this opportunity on behalf of myself and everyone at Seddon to offer my heartfelt condolences to the family, friends and colleagues of those men who so tragically lost their lives on Wednesday. Falcon Tower Crane Services said: “We are deeply saddened by this tragic accident. 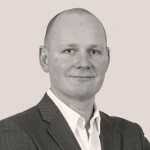 “Rhys Barker and David Newall were highly regarded and popular members of our staff. “Their deaths were untimely and deeply regretted by all their friends and colleagues who wish to express their deepest and sincere condolences to their family and friends. Our thoughts go out to their families whose welfare is uppermost at this difficult time. “We also share our deepest concern for those who were injured and we wish David Webb a speedy and complete recovery. “We consider health and safety to be of paramount importance and we have taken every step to ensure that all procedures are conducted as safely and efficiently as possible.